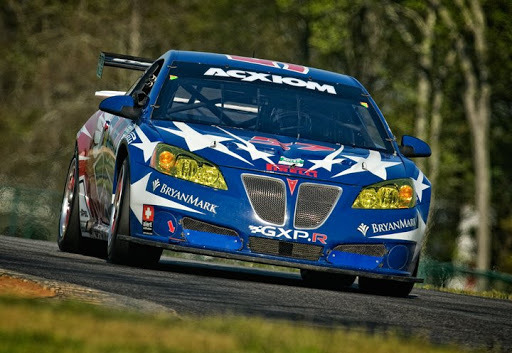 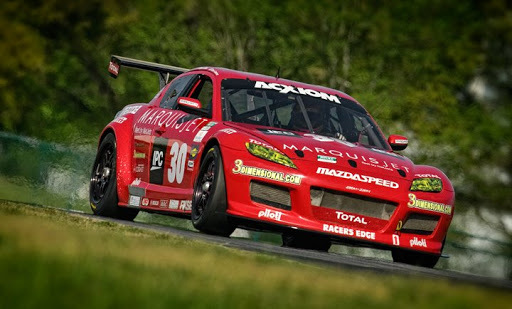 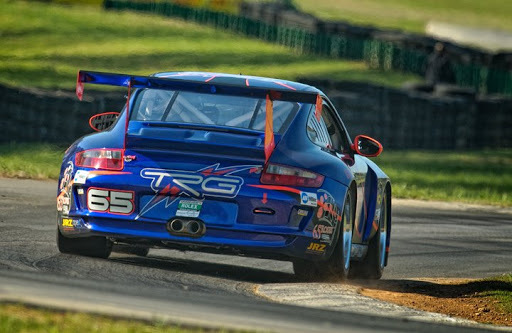 I went up to Virginia International Raceway on Friday and caught practice for the Rolex Grand Am race. 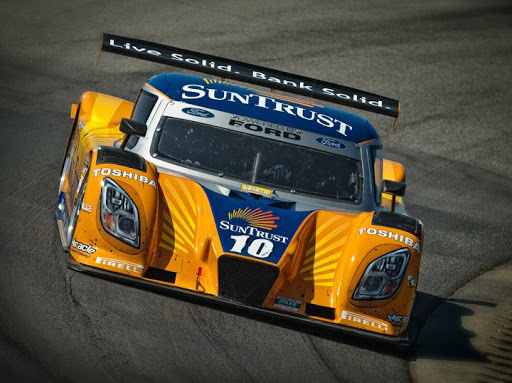 Both the DP (Daytona Prototype) and GT cars were on track. 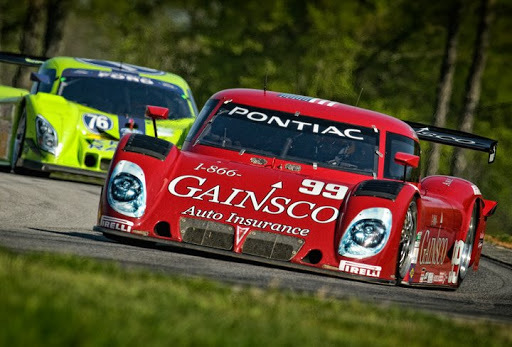 Above is the eventual race-winning Gainsco Pontiac.